There are a number of things you can do that with hurt your chances of receiving fair compensation after a St. Louis car accident. If you are injured in a car accident in Missouri, there are things that you can do to improve the chances that you will receive fair compensation, and other things that can hurt them. Regardless of who is at fault, there are steps that you have to take and things to avoid to ensure that you aren’t left holding the financial bag for your injuries and damages. These are the things that you should avoid doing if you want to recover what you are entitled to. When dealing with the insurance company regarding your injuries or damages, make sure never to put anything in writing. Even if they question you about the case, don’t ever make any written statements unless advised to do so by your St. Louis car accident attorney. Everything that you write down can and will likely be used against you in a court of law. Although nothing seems private anymore, the details of your car accident should be. Even if it is traumatic and something you want to share, don’t. Whatever you post on social media might come back to haunt you. The first place that an insurance company will go to prove that your injuries aren’t real or that you were at fault is your social media posts. In general, don’t discuss the details of your car accident with anyone but your St. Louis car accident attorney. If you are interviewed by the insurance company, make sure to stick to facts only. You can give them a recount of the events of the accident, but don’t ever make statements about what you “thought” or what you “guess” happened. Again, all that you say may be recorded, and even admitting something as small as “I don’t know” can leave the door open for an insurance company to deny your case. 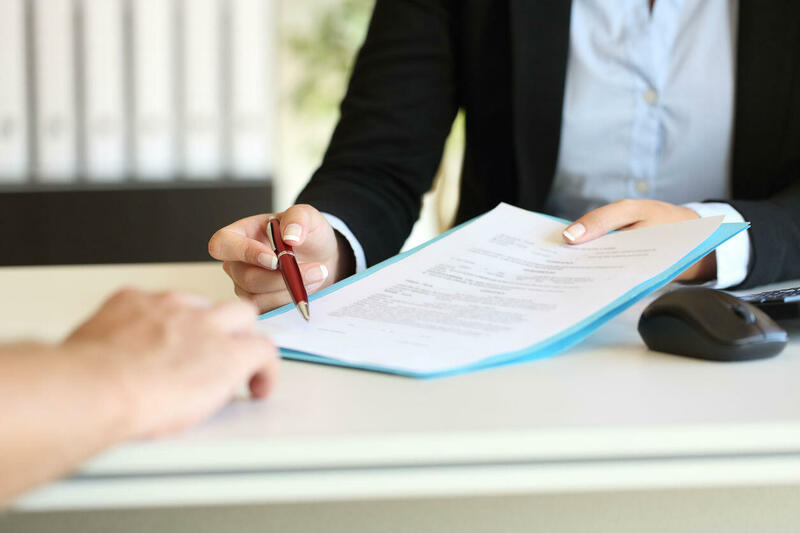 Until you have an experienced attorney looking at your car accident details, injuries, and damages, make sure not to sign off on any settlement that the insurance company is offering. The insurance company’s job is not to make sure that you get the money you deserve. In fact, it is just the opposite: their job is to make sure that they pay you the least amount possible to save their costs. Don’t ever sign a settlement unless you have it looked over by a lawyer. Once you sign a settlement agreement, you are absolving the insurance company from any financial responsibility going forward. When you’re in a car accident, there are things that you can do that will help your case and others that will significantly hurt it. Knowing which is which can make the difference between getting all that you are entitled to and getting nothing. Before you take any steps, it is best to get the advice of a St. Louis car accident attorney to increase your chances of getting a fair settlement.